Durango Devo is currently campaigning for funds for a NEW TEAM VAN! 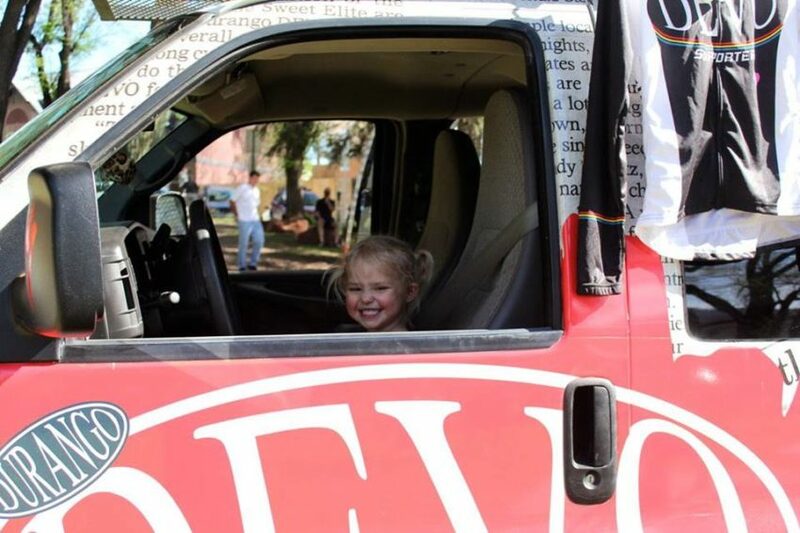 During the 2018 seasons, Devo’s existing two vans took our kids on over 20(!) weekend trips, and made upwards of 40 trips back and forth to Purgatory for our Devo Summer Camps. Cumulatively, that’s over 30,000 miles of driving! With our programs continuing to grow, Durango Devo relies on our vans to transport our youth cyclist to races, camps, backcountry trips, and events. We would not have as many active teens without the help of transportation to and from events and races, especially here in rural SW Colorado. DEVO is fundraising for a new team van in 2019 to bring more amazing kids to more amazing places. Donations made on this page are specifically for this purpose. 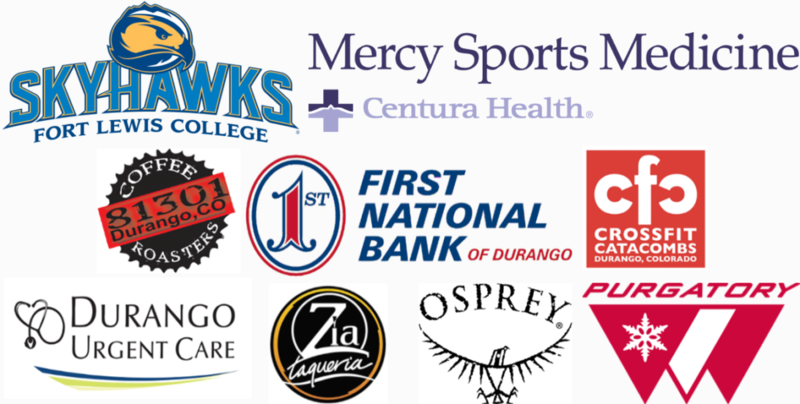 Thank you for your support of Durango Devo! Even a small contribution can make a tremendous difference in the lives of our kids. Devo’s continued success is due in no small part to the generous donations from supporters like you.